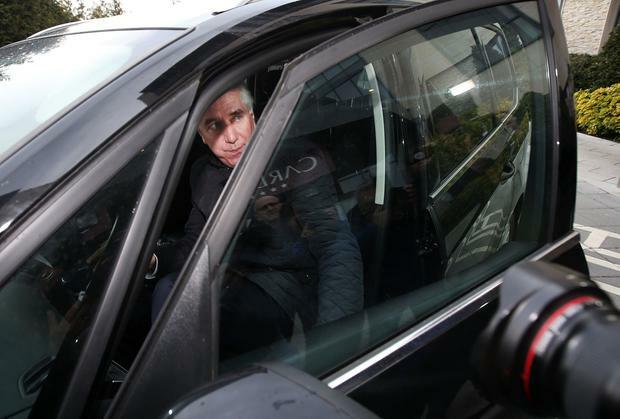 Former FAI CEO and the organisation's current Executive Vice President John Delaney has offered to voluntarily "step aside" from his role pending the completion of an independent investigation by the FAI into issues of concern to the board. The latest development was issued in statement by the FAI earlier this evening. However, like most recent FAI statements, the latest twist raises more questions. 1 Has the board actually accepted John Delaney's offer to "step aside" voluntarily pending the completion of their independent investigation? Nowhere does the statement say Mr Delaney's offer has been accepted. 2 Will John Delaney still be paid during the period of time for which he will "step aside"? He is on a salary of approximately €120,000 per annum. 3 If John Delaney has temporarily stepped aside, who will be his replacement as the Executive Vice President? 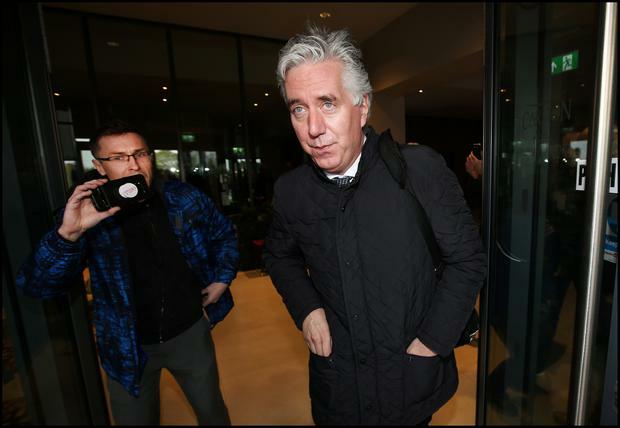 We ask because the FAI had insisted the role was necessary when they appointed John Delaney to it after he stepped down as CEO. These questions were put to the FAI's communications department. A spokesperson replied: "No more comment. Thank you."